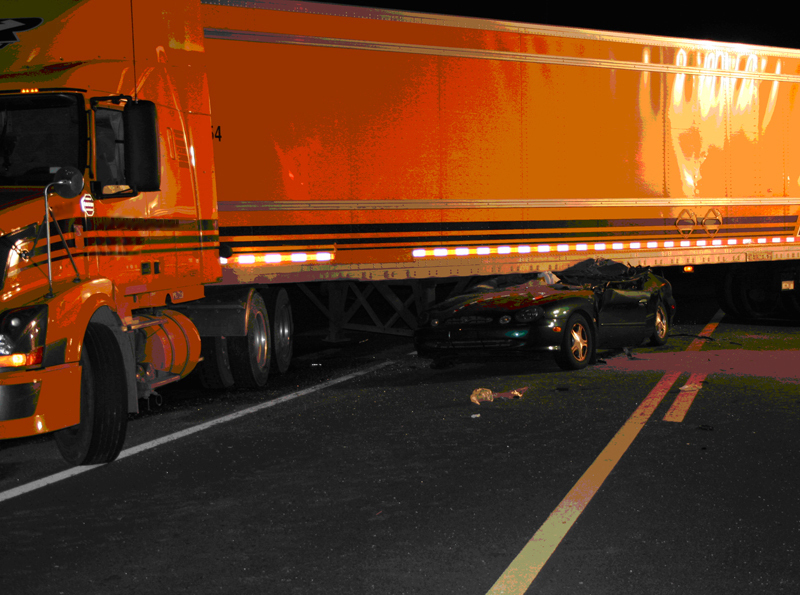 Commercial Vehicle Collisions may involve straight trucks with two or more axles. 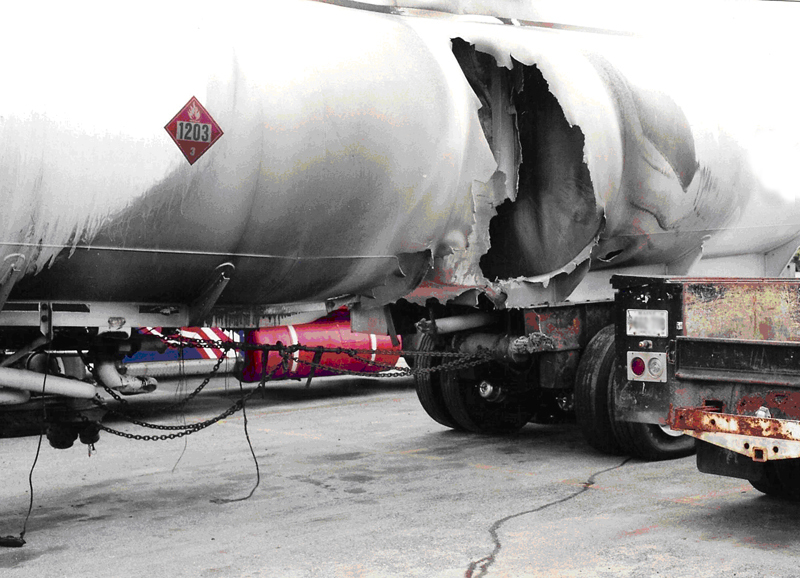 Articulated commercial vehicles can experience trailer swing and jack-knifing. Often times, the higher load and center of mass cause roll over problems. Erroneous visibility perception may lead to under ride crashes. The stopping ability and general handling characteristics of the different types of commercial motor vehicles must be taken into account when calculating impact speeds. Shown below are examples of commercial vehicle crashes.